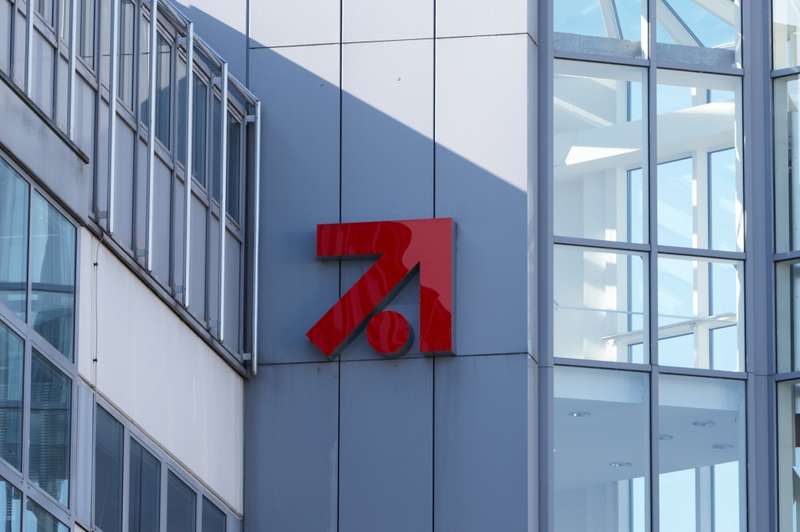 German broadcaster ProSiebenSat.1 and publishing group Axel Springer hare investing in digital investment fund Lakestar II, led by investor Klaus Hommels. The pair will will team up to invest a “medium double-digit million Euro amount”. The fund now has a total capital of €350 million and will focus on digital companies with growth potential in Europe and the US. Following the recent co-investment in MyTicket, a subsidiary of DEAG, the investment in Lakestar II is a further step in the common initiative of ProSiebenSat.1 and Axel Springer intending to promote digital high-growth companies. The two companies said they would cooperate in making investments in digital initiatives in July after abandoning merger plans. “Our participation in Lakestar II opens up attractive growth perspectives for us. As one of the anchor investors, we co-operate closely with one of the leading European Internet investors. At the same time we benefit from the advantages of a diversified fund and we take part in future markets, while maintaining a well-balanced risk structure. Our aim is to finance promising start-ups, to enhance their brand value and to scale up their success internationally,” said Ralf Schremper, chief strategy and investment officer at ProSiebenSat.1.